With Readquranbook.com you can now learn hadith online in English, it is impossible to understand Quran and Islam without learning hadith, hadith is like a guideline for our lives to be successful. 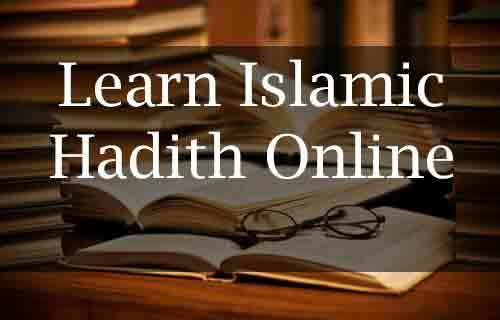 By learning hadith we can find out how to live our lives according to Sunnah. Hadith is also given you the opportunity to get to know your religion in depth. It is the explanation of the Holy Quran. Hadith is word refers to whatever holy Prophet SWW did or whatever he said, or anything that has happened in front of holy Prophet SWW and he didn’t forbid, when we start studying hadith we find out that it has solution for every problem that we face in our lives, even it guides us about how to drink the water, eat the food, how to sleep, it guides us for transactions and businesses. Hadith is like a roadmap for living perfect and successful life in this world and in the hereafter.